The Medical University of South Carolina (MUSC) is using a $46 million bond issued through the South Carolina Jobs-Economic Development Authority (JEDA) to help finance a new pediatric outpatient center in North Charleston. 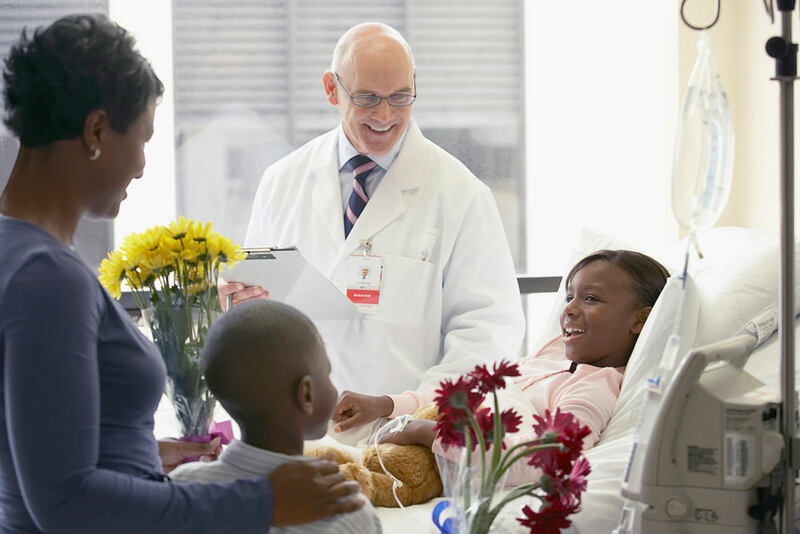 The MUSC Children’s Health Ambulatory Campus is expected to open in 2019 as a 100,000-square-foot facility that provides operating and procedure rooms, MRI and CT labs, pharmacy and clinic space and more. “It’s been a privilege to work with MUSC Strategic Ventures on this important project. Our area is growing fast and so are its medical needs. This will help us keep up,” said Charlton deSaussure Jr., Bond Counsel with Haynsworth Sinkler Boyd, P.A., in Charleston. 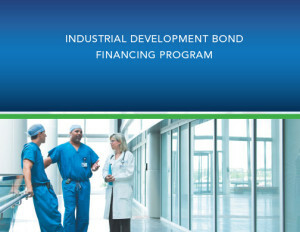 “Innovative, tax-exempt bond financing has been key to expanding healthcare facilities across South Carolina. 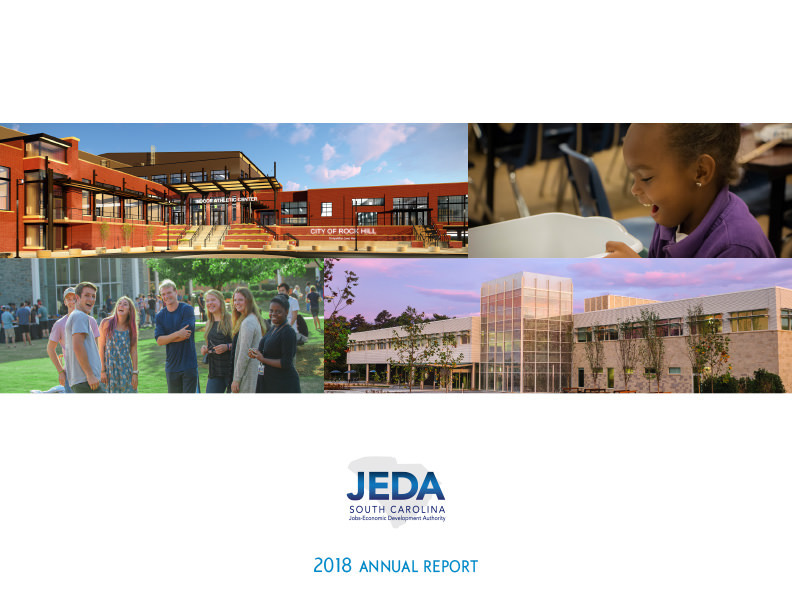 We’re pleased to once more be a linchpin in connecting communities and such critical services,” said Harry A. Huntley, CPA, Executive Director of JEDA in Columbia.